Ella Woods: Wing Defence is a comedy show about sport by someone who hated it. Performed at the Edinburgh Fringe 2018, Wing Defence was selected as one of British Comedy Guide’s Recommended Fringe Shows of 2018. Ella Woods: Stag Do is a feminist show about wanting a stag do. Performed in two sell-out runs at Edinburgh Fringe 2016 and Camden Fringe 2017. 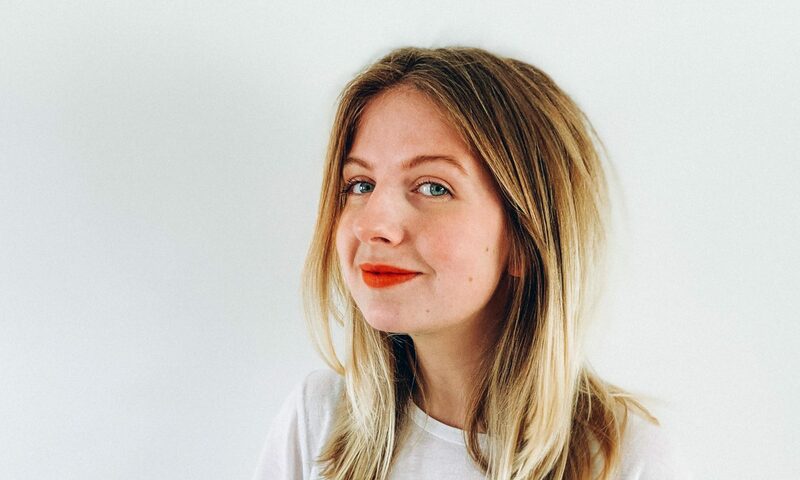 Ella Woods was nominated for the BBC Radio New Comedy Awards in 2014 and 2016, and was selected as a show highlight on BBC Radio 2’s Steve Wright in the Afternoon. Ella Woods has been part of Soho Theatre’s SYC Comedy Lab since 2014, championing upcoming comedy talent in the capital. She has performed at several showcases as part of the Soho Rising season, including post-Edinburgh Fringe galas and sell-out Saturday night showcase performances.